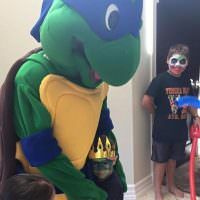 What child doesn’t love Sesame Street and its timeless characters? 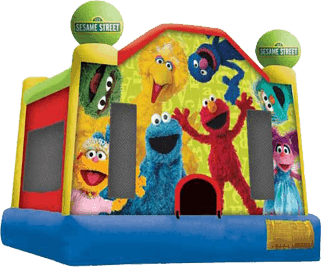 A Sesame Street Elmo Bounce House is a sure hit with children of all ages. 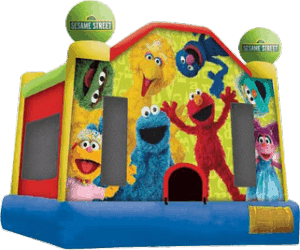 This fun Elmo bounce house for rent has all of the Sesame Street friends incorporated into the artwork. 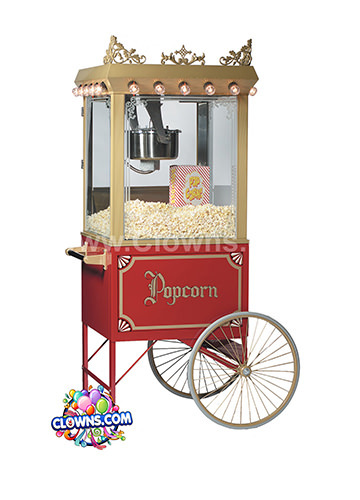 Favorite characters like Big Bird, Oscar the Grouch, and Abby Cadabby welcome kids to come and bounce inside. 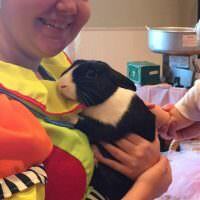 Other memorable Sesame Street characters like Cookie Monster, Zoe, and Rosita are also on the outside. 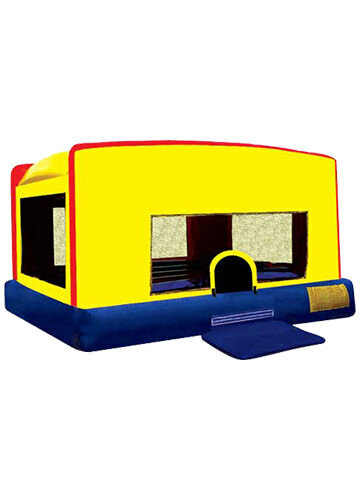 And of course, everyone’s favorite red monster, Elmo is a part of this fun and safe bounce house. 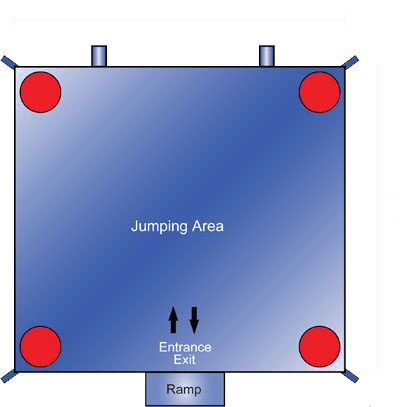 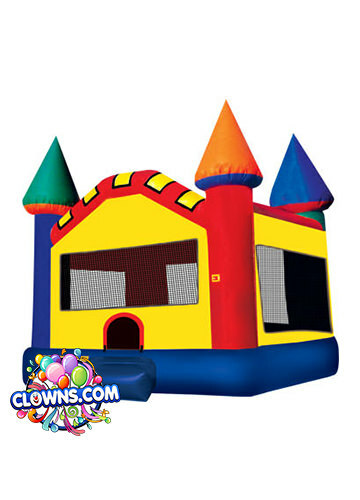 Beyond providing the best inflatable bounces in New York, Clowns.com has a variety of packages to make party planning simple. 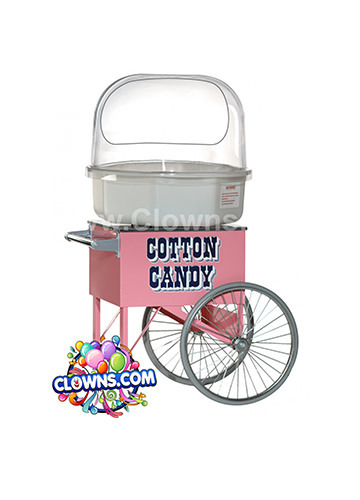 Choose a package in your area (Manhattan, Bronx, Brooklyn, Queens, Staten Island, Long Island, or Westchester) and let Clowns.com make the day magical. 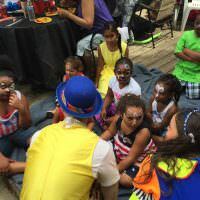 Hire a clown and magician to entertain children for hours with games, songs, activities, face painting, and more. 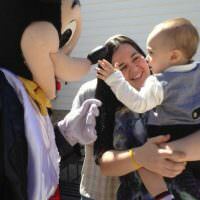 Add one or more of the Sesame Street Characters to engage with guests and take a group photo. 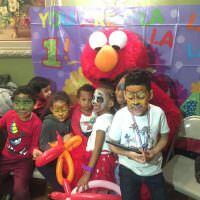 Choose from characters like Elmo Character, Cookie Monster Character, and Zoe Character to arrive with their own themed music and hugs to share. 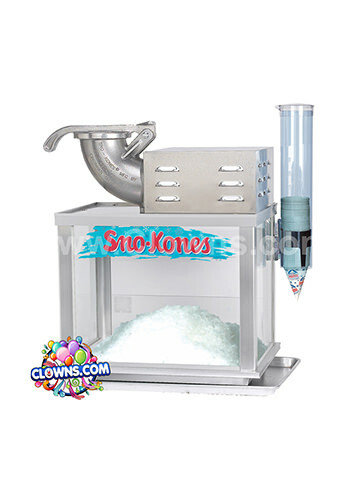 Select a Sesame Street Elmo Bounce House rental from Clowns.com and make the day extra fun!